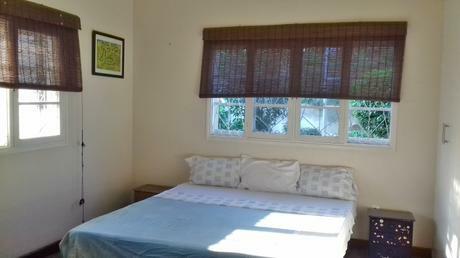 Discounted rates apply to extended stay. 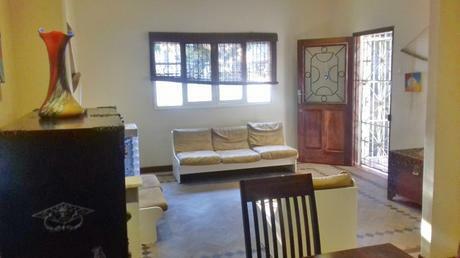 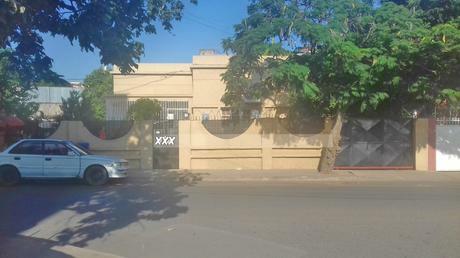 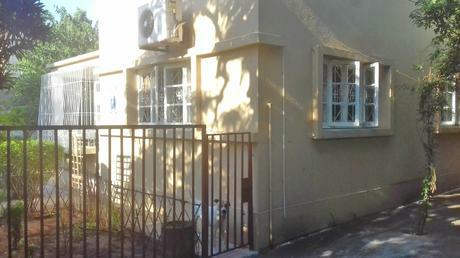 This is a comfortable house located in the lively neighborhood of Malhangalene, with all services at walking distance. 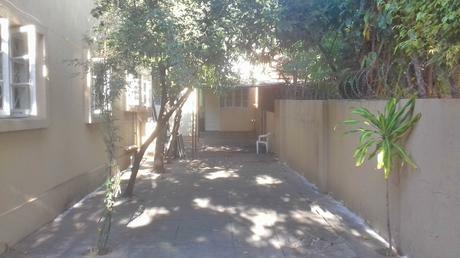 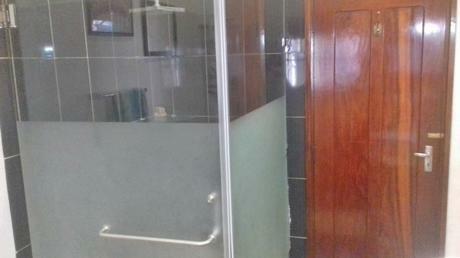 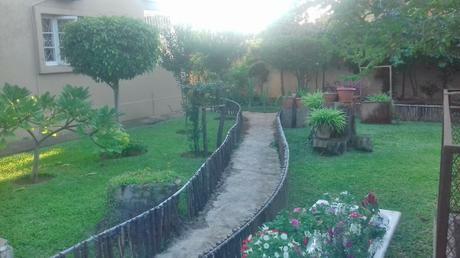 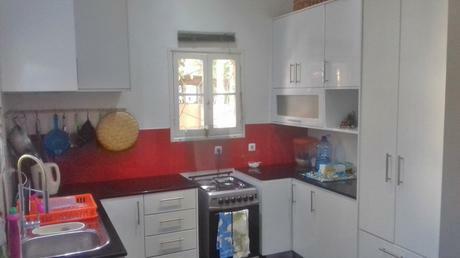 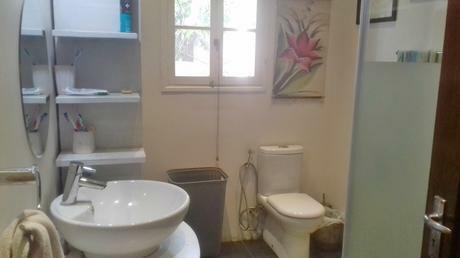 Close to Shoprite and Spar supermarket, Lola’s restaurant and the informal market of jardim do pulmao among others. 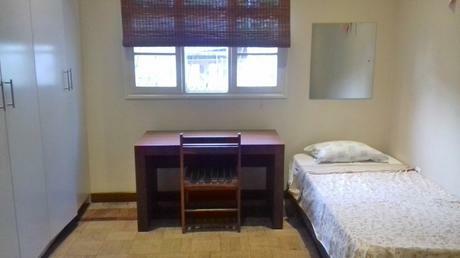 The apartment has got 1 double bed bedrooms and 2 individual rooms (which can be rearranged as twin bed bedrooms or double bed bedrooms on request) and one bathroom. 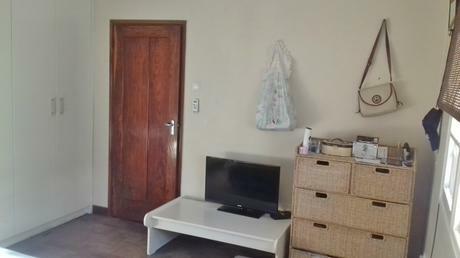 We usually offer the apartment as a T1 or T2 as it only has got one bathroom however It can be used as a T3 and can accommodate up to a maximum of 6 people. 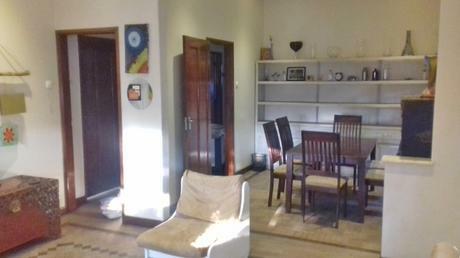 It is in a private compound that shares with a smaller T1 chalet, with a garden, facilities for the guards and a parking space that can accommodate 2 cars.